Samsung RV520 HDD Caddy | HDDCaddy.eu - HDD Caddy for 2nd drive in every laptop! This Samsung RV520 HDD Caddy switches your laptop dvd-drive for an extra HDD or SSD. 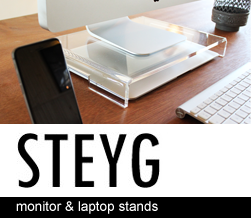 With the extra bay in your notebook you can install a SATA hard drive or SSD for more storage space. Your laptop stays mobile thanks to the built-in feature of HDD Caddy. While using external USB hard drives makes your notebook less portable. The hard drive caddy supports 2.5 inch SATA hard drives or SSD. It also supports all maximum SATA speeds. Do you want to have more storage space in your laptop but not the hassle of using external USB hard drives? 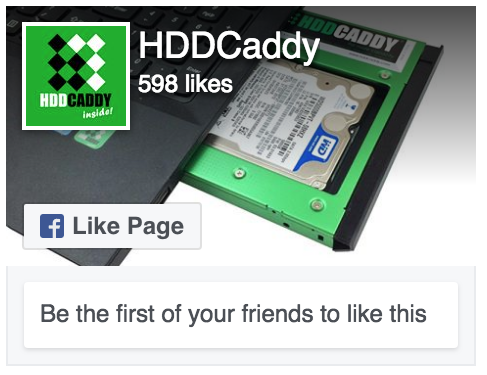 Then HDD Caddy is your partner to go. This HDD Caddy for the Samsung RV520 replaces the dvd drive from your notebook so you can place an extra hard drive or SSD (Solid State Drive) inside your laptop. Installing is easy and a new added drive should work like plug and play, no software driver installation is required.